Linear forms have never been produced with such loud colour! 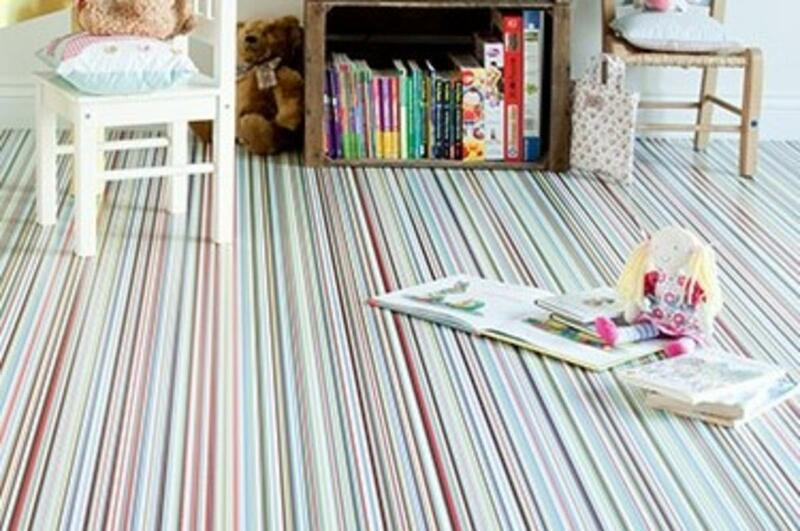 Stripes is the statement introduction your home has been crying out for. 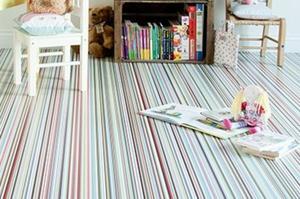 Available 2,3 & 4mtrs wide.